Mexico is now part of the BlaBlaCar map! As of April 2015, Mexico is now part of the BlaBlaCar map, marking the first expansion of the network into Latin America. We have joined forces with a popular Mexican carpooling platform called Rides, founded in 2010. Members in 19 countries worldwide can now enjoy all the benefits of long-distance carpooling with others in a trusted community. Over the past five years, the price of petrol in Mexico has risen 72%. With fourteen cities of more than 1 million inhabitants separated by long distances, Mexicans have been feeling the pain at the pump. Now with BlaBlaCar, last minute city-to-city transport is possible, particularly between Mexico City and cities such as Queretaro, Guadalajara, Puebla, and Monterrey. People who need to travel can offer empty seats to others going the same way, and all can benefit from a new comfortable and friendly long-distance travel solution! 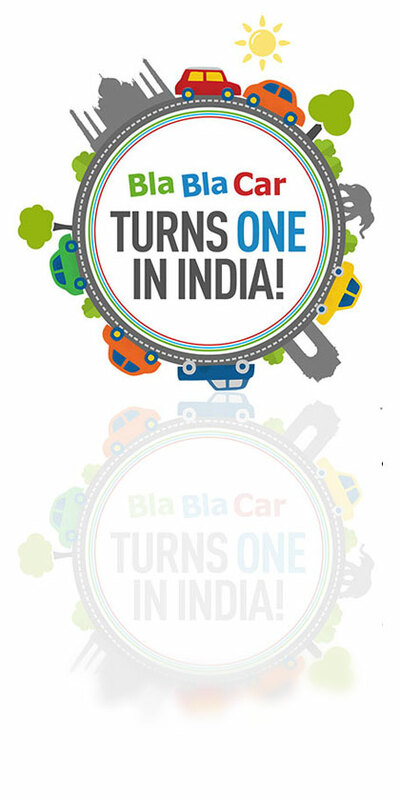 BlaBlaCar is the world’s leading carpooling platform, uniting more than 20 million ridesharers across our network. Mexico is the sixth new country to join the community in 2015, after India, Hungary, Croatia, Serbia and Romania. Thanks to our fast-growing community, city-to-city trips have become affordable and enjoyable. Students and professionals working far away from home use BlaBlaCar to return to their families, couples in long-distance relationships are able to stay closer, and everyone benefits from a new, cost-effective travel option for their weekend escapes and holidays! BlaBlaCar’s friendly and efficient sharing experience enables our members to stay close to their loved ones. And that is something we are truly proud of! Want to start saving travel costs across 19 countries? You can carpool with our app, too!